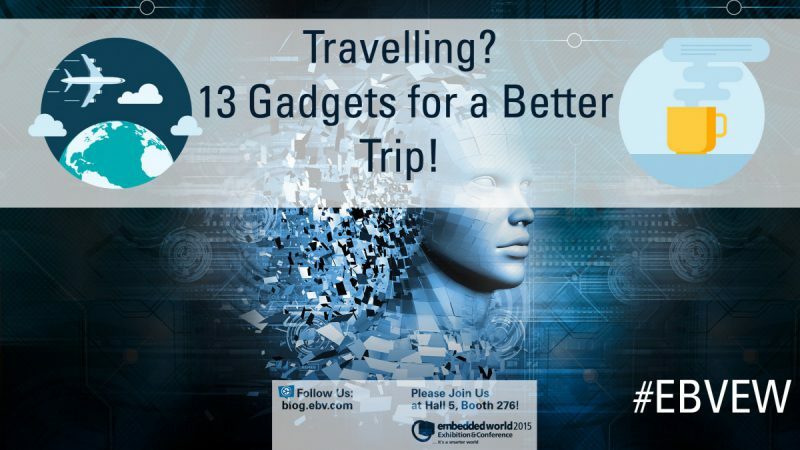 Start Your Embedded World 2016 Digital Experience Right Here! The embedded world 2016 will kick-off just minutes from now and open its gates for makers, engineers, designers and semiconductor industry experts from around the world. The exhibition, which takes place over the next three days in Nuremberg, Germany is the place to be this week. But how to stay up to date during the event? 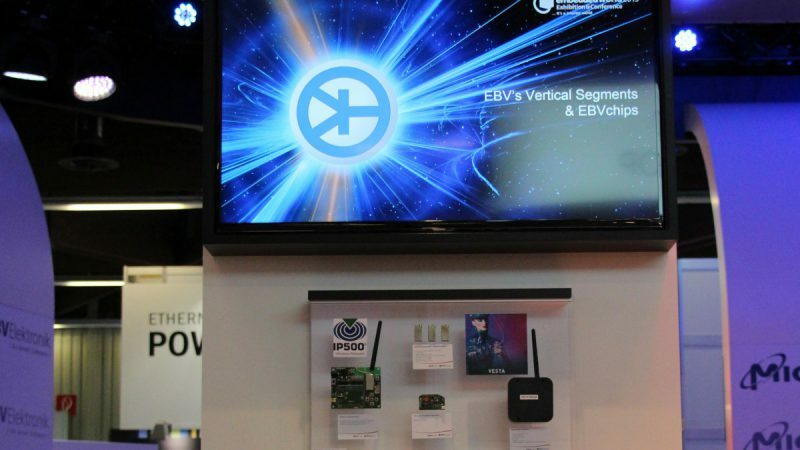 Well, it’s easy – whether you are at the show and want to know what’s going on or if your are somewhere else and want to follow the action just click here to checkout our EBV Embedded World LiveWall! 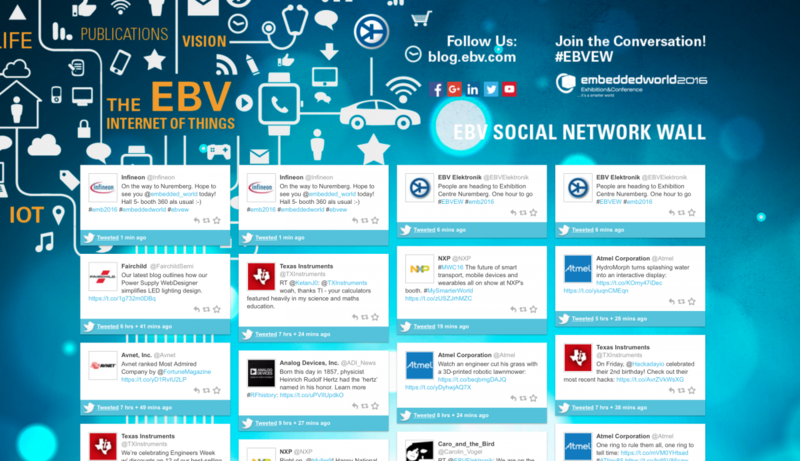 On this interactive page you can follow Tweets around the show and get involved by posting directly to the page in real-time using the Twitter hashtag #EBVEW. 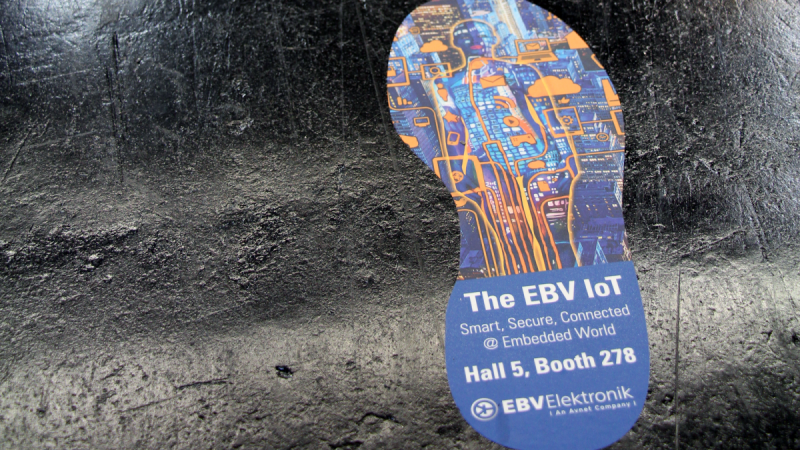 For updates from us here at EBV around the most recent technologies and innovations for the Internet of Things and Industry 4.0 follow EBV on Twitter, Facebook or LinkedIn! You will find tons of news addressing security, wireless connectivity, modern human & machine solutions and much more. For daily recaps and highlights visit the EBVBlog! Now what are you waiting for? Bookmark this link and get involved! 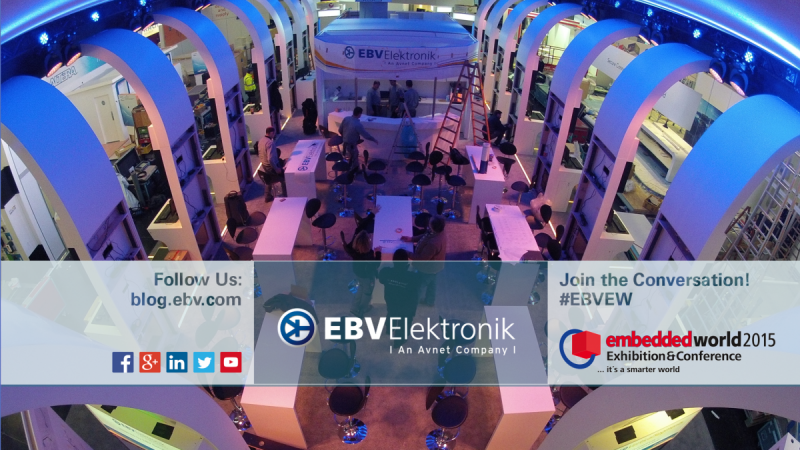 Embedded World 2015 – The Final Countdown!